This winter Oscar de la Renta introduces a new perfume for women simply named Bella Blanca, yet with a prominent and calming floral aroma. The simple white and pure design, as well as sensual fragrance ideally, portrays the Oscar de La Renta woman. Because Oscar de la Renta isn’t among us, the fashion house is owned and run by the famous Inter-parfums company. They announce the new perfume as being the pureness and the spirit of joys that are found in the simple things. Oscar de la Renta Bella Blanca is created by famous perfumer Harry Fremont of the Firmenich. 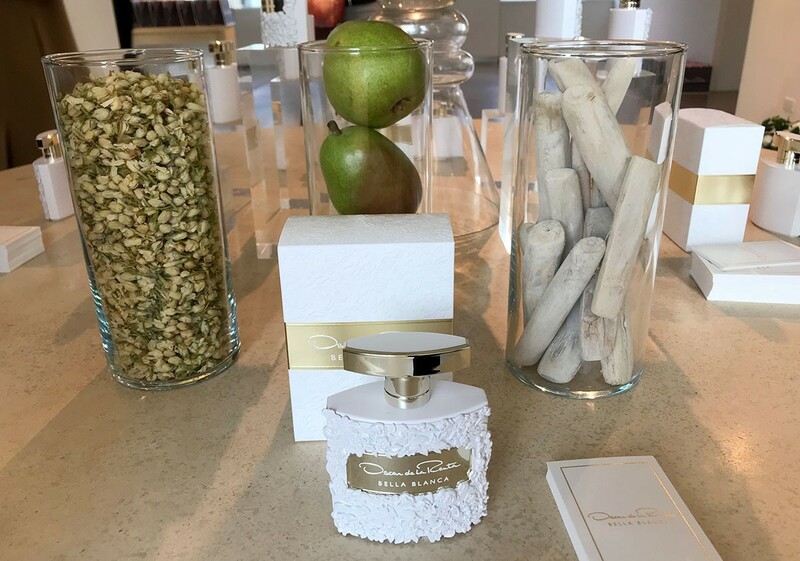 Oscar de la Renta Bella Blanca is a powdery/floral perfume that starts to seduce with fresh pear notes along with green leaves calming with floral accords of lily of the valley, tuberose, jasmine, orange blossom and aromatic roses. The base calms on a woody layer made of musk, sandalwood, and iris. Gorgeous model Zhanna Brass is the face of the new perfume shotted in a gorgeous pure and white roses-infused garden. Perfume’s design is simple, yet elegant and beautiful. 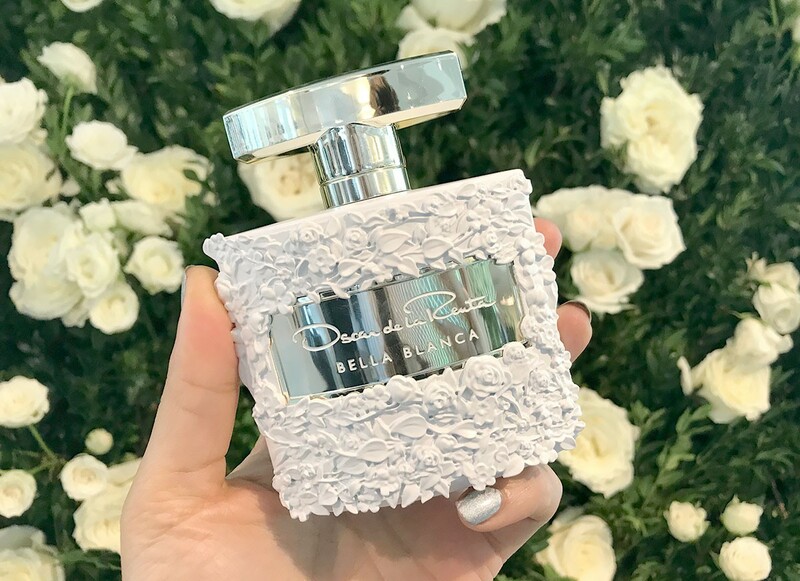 Oscar de la Renta Bella Blanca is available in 30, 50 and 100ml Eau de Parfum. Most stylish and beautiful dresses are from Oscar de la Renta, the same is with its perfumes. When you look at the design bottle, it is so pretty and beautiful that the smell doesn't matter you will buy it anyway. Greeny notes, white roses are nice ingredients! The perfect backdrop, gorgeous design and a feminine aroma! A worth perfume for any woman.